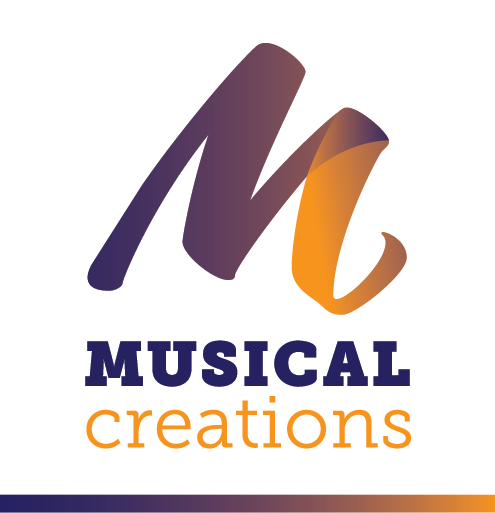 Breathless is an original classical crossover performed by BRAXI and written by Michael Ward, Steve Helmsley & Caterina Polla of Musical Creations and Max & Brandi Himmelreich of BRAXI. Breathless has been entered into the 2016 UK Song Writing Contest. 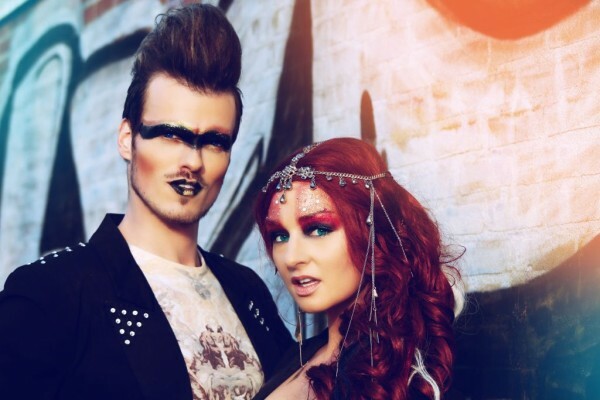 BRAXI are a unique duo that blend an image of Glam Rock with the genre of Classical Crossover.